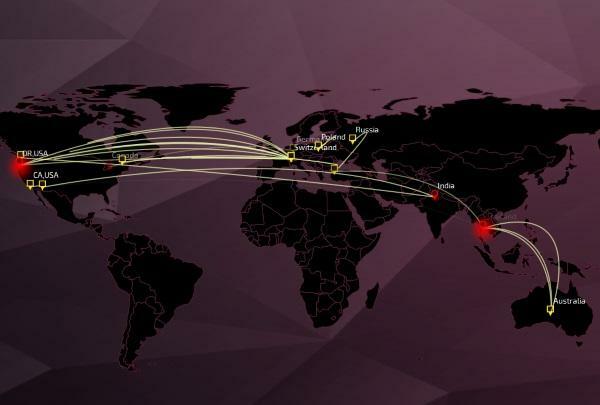 Check Point’s research of more than 16,000 global security gateways showed targeted attacks and ‘Hacktivism’ reached an ultimate high in 2014. In specific, there were 106 unknown malware hitting an organisation every hour last year – 48 times more than the 2.2 downloads per hour reported in 2013. It also showed cybercriminals are continuing to use bots to amplify and accelerate the spread of malware. 83 percent of organisations studied were infected with bots in 2014, allowing constant communication and data sharing between these bots and their command and control servers. And mobile devices are a company’s biggest vulnerability. According to the report, for an organisation with more than 2000 devices on its network, there’s a 50 per cent chance that there are at least six infected or targeted mobile devices on their network. In addition, it showed 72 per cent of IT providers agreed their top mobile security challenge is securing corporate information, with 67 per cent saying their second biggest challenge is managing personal devices storing both corporate and personal data. Check Point Software Technologies president, Amnon Bar-Lev, said mobility, virtualisation and other technologies have changed the way we do business. While organisations have adopted these tools to enhance productivity, they often forget about the security implications that arise when they lack the proper security implementations. "Today’s cybercriminals are sophisticated and ruthless: they prey on the weaknesses in a network, approaching any security layer as an open invitation to try to hack it. In order to protect themselves against attacks, security professionals and organisations alike must understand the nature of the latest exploits and how their networks are potentially impacted," Bar-Lev mentioned. 12.7 high-risk application events happen every hour, creating many opportunities for cybercriminals to access the corporate network.